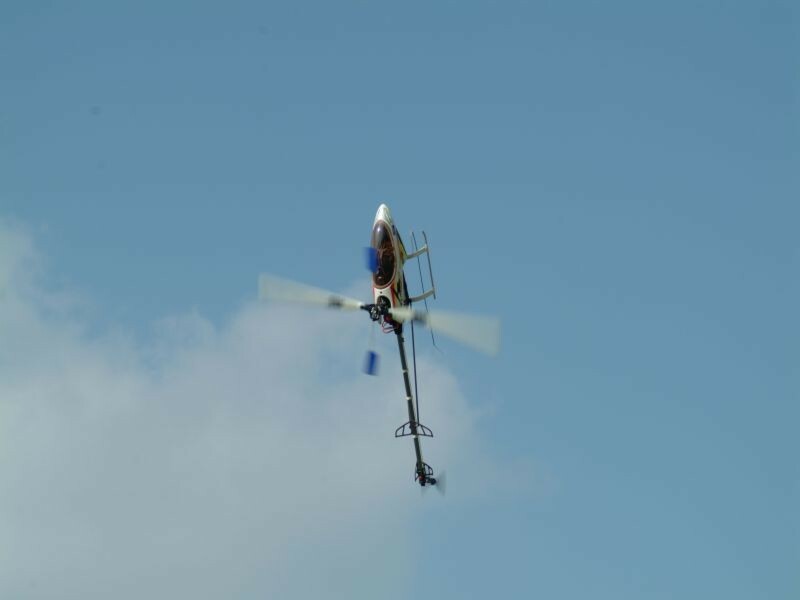 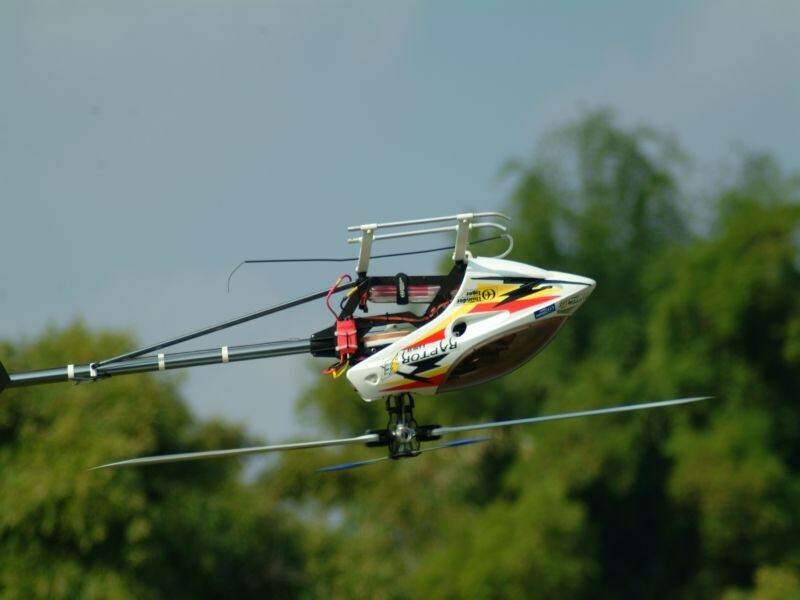 The Raptor E620 SE is equipped with the Raptor 50 SE metal rotor head and Raptor 50 Titan tail drive system. It is combined with the carbon lower side frame designed to adopt the electric power unit and to get the best power to weight ratio. 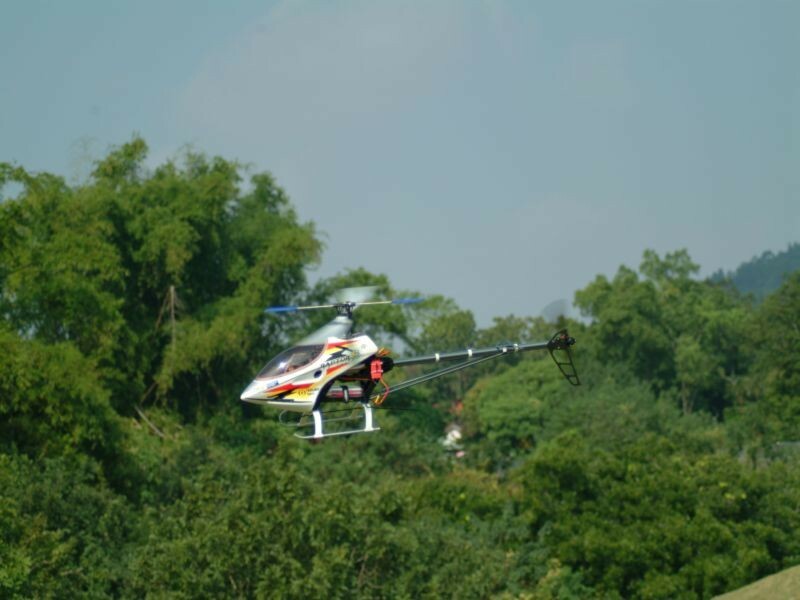 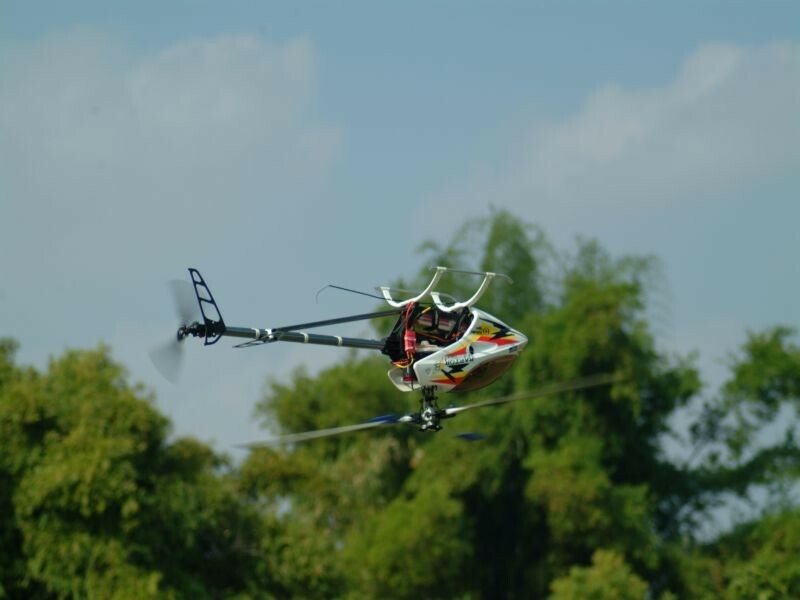 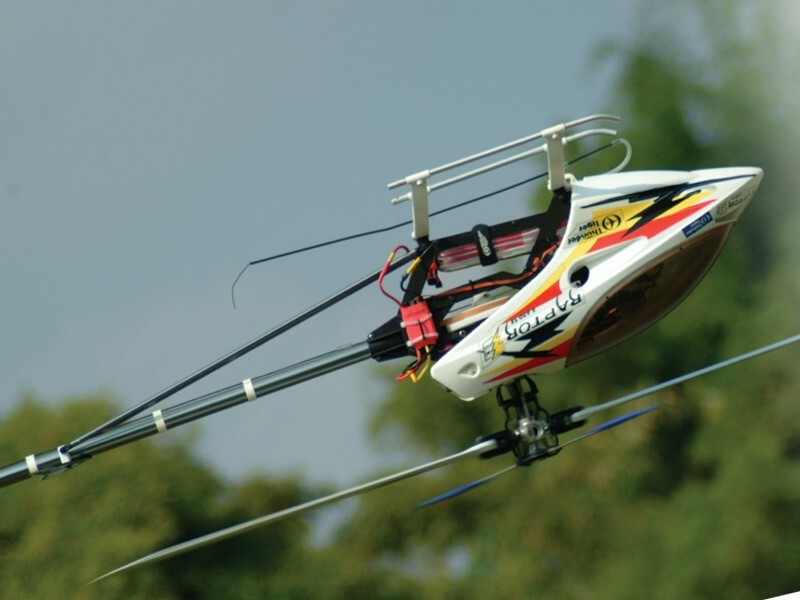 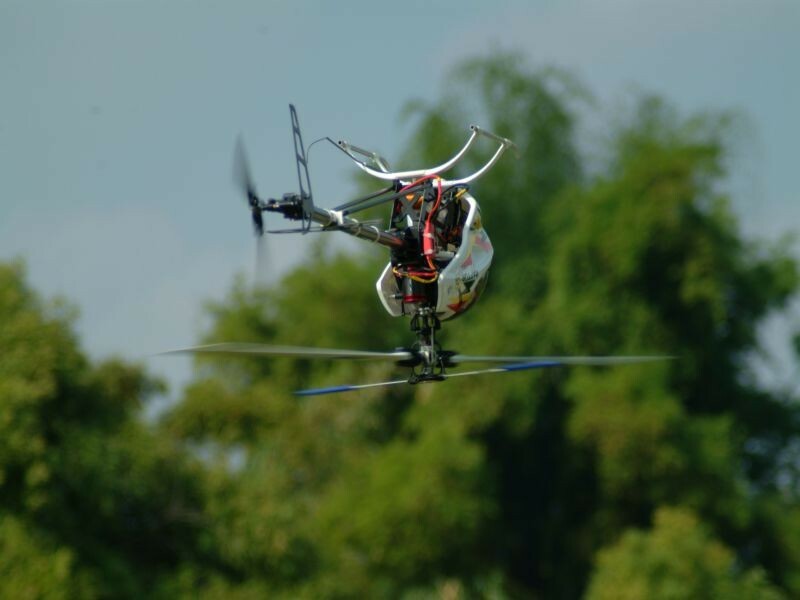 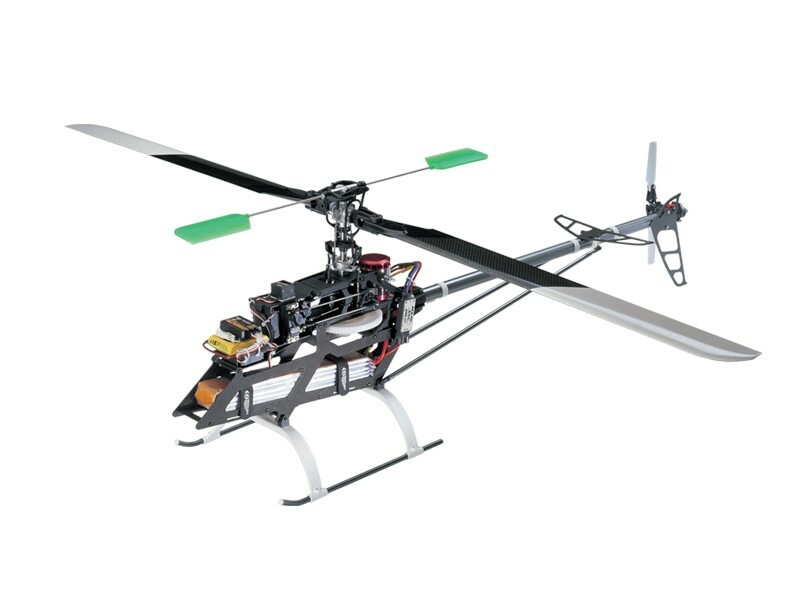 Clever E-CCPM control system, reliable flying characteristics, optimizes frame structure. 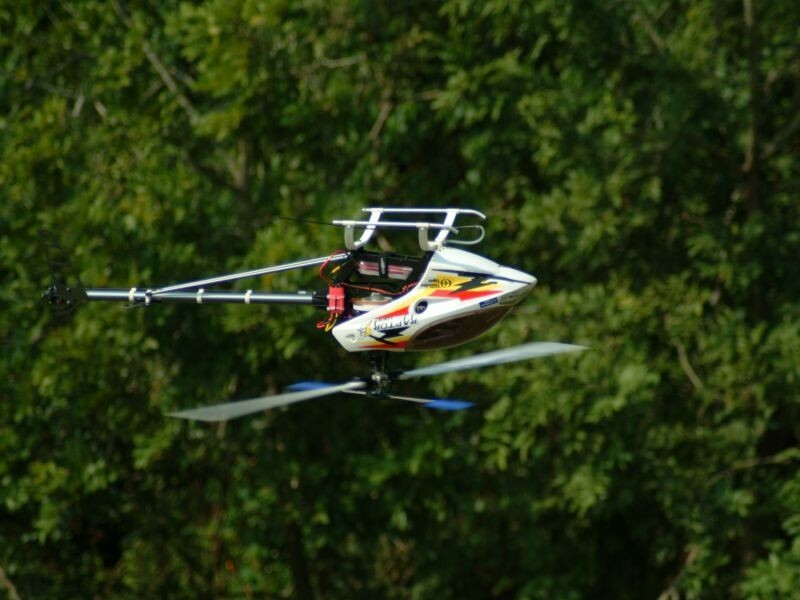 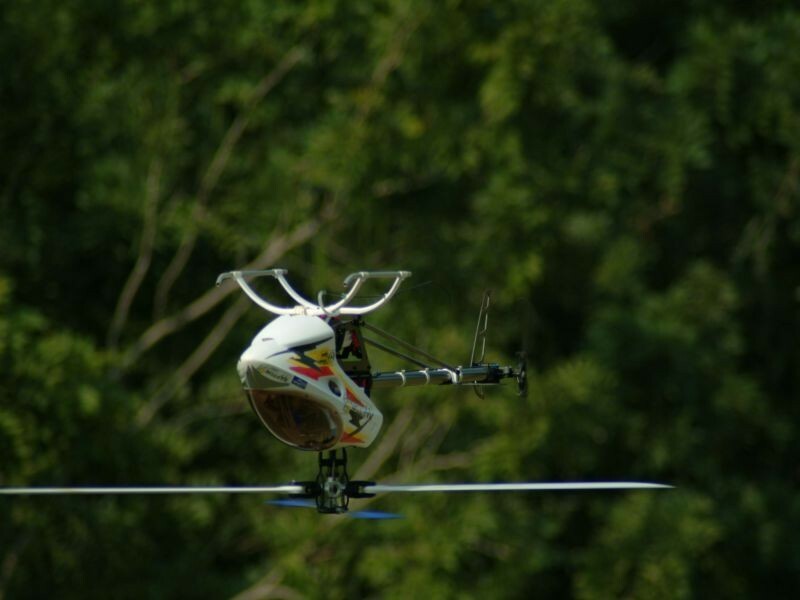 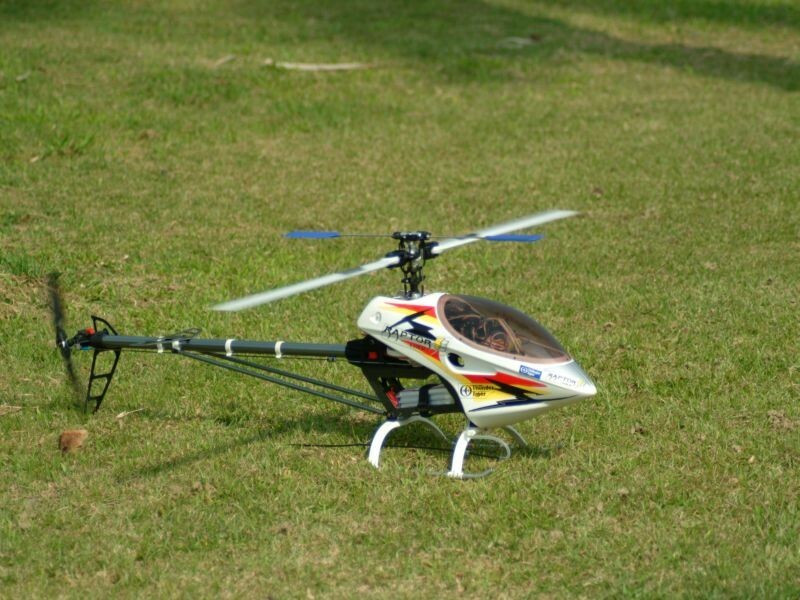 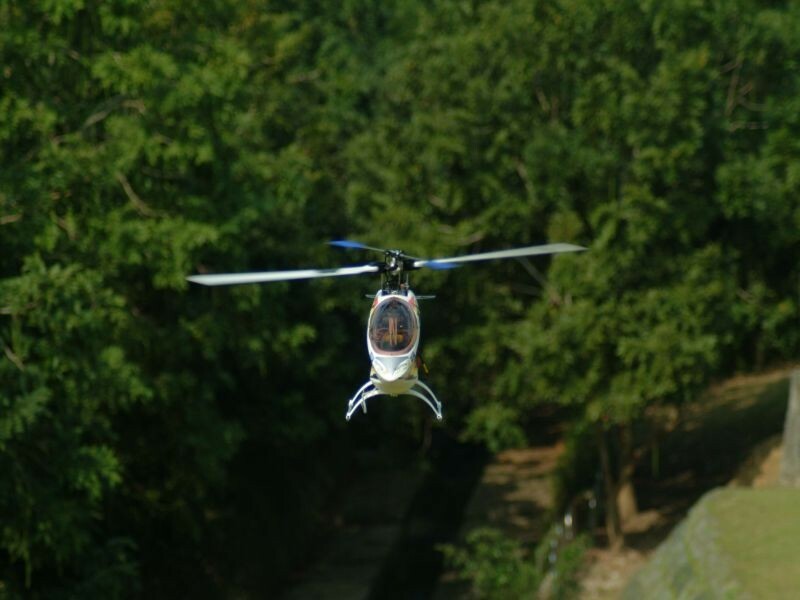 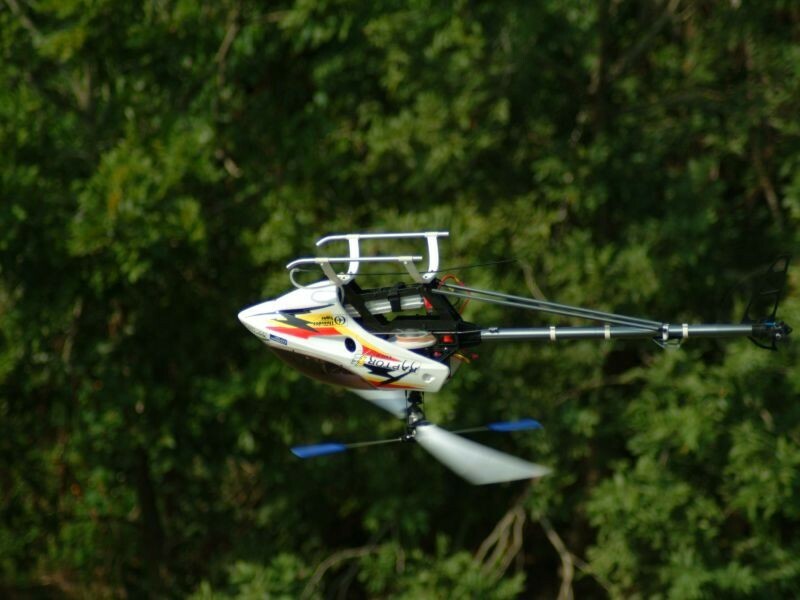 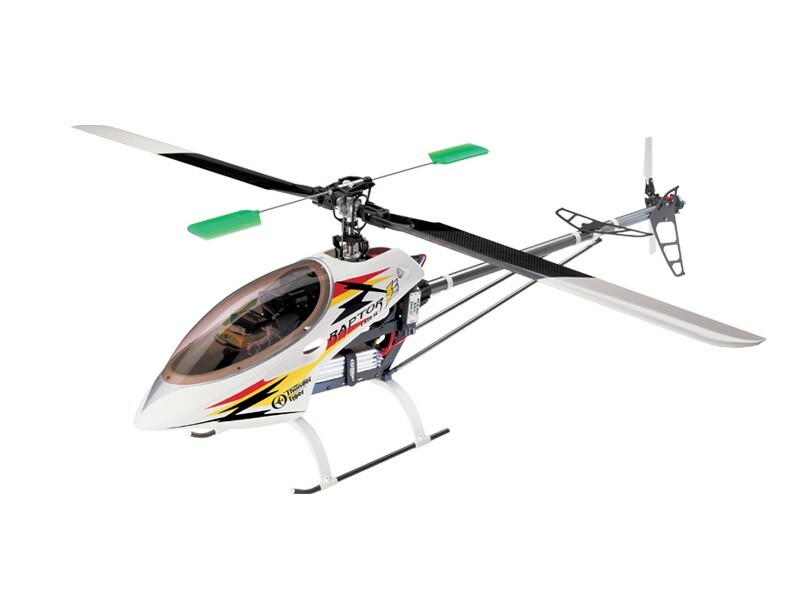 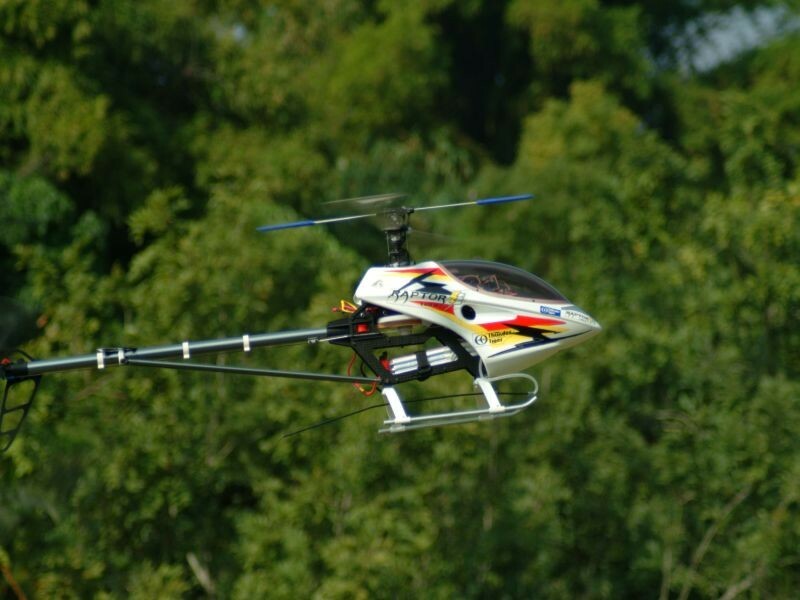 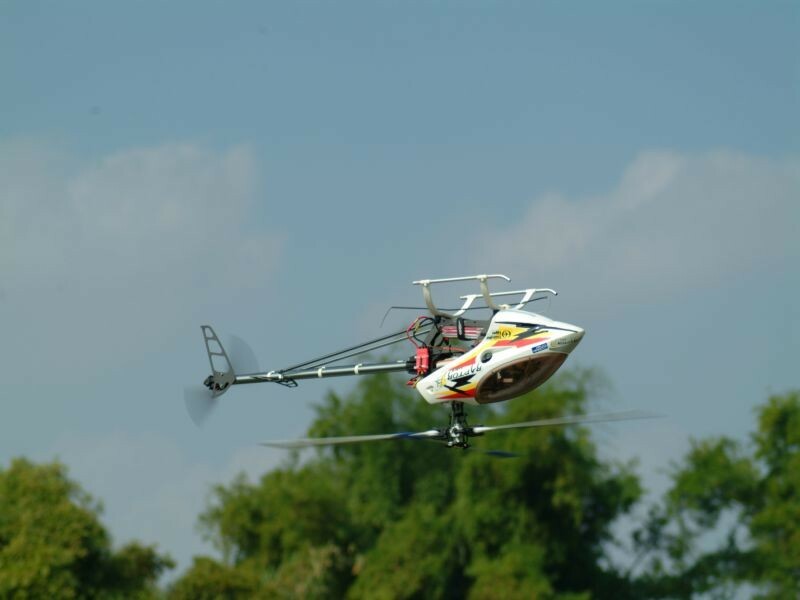 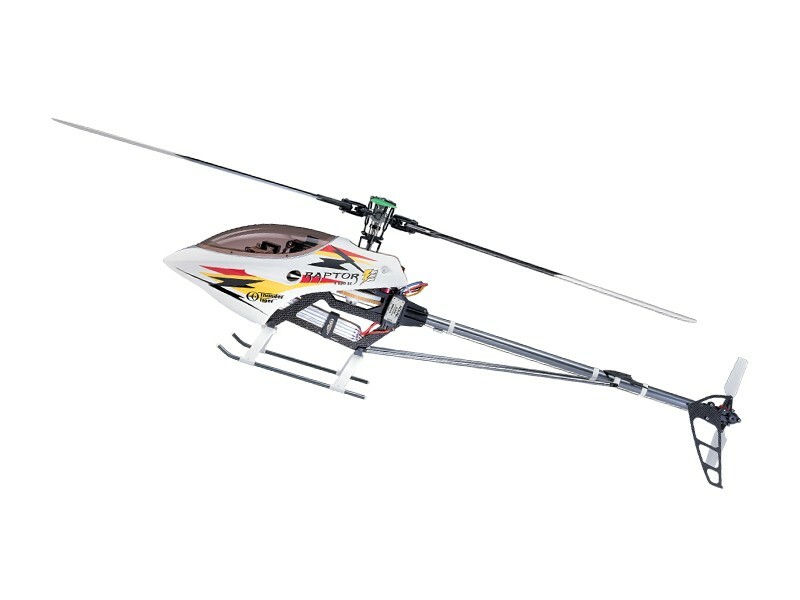 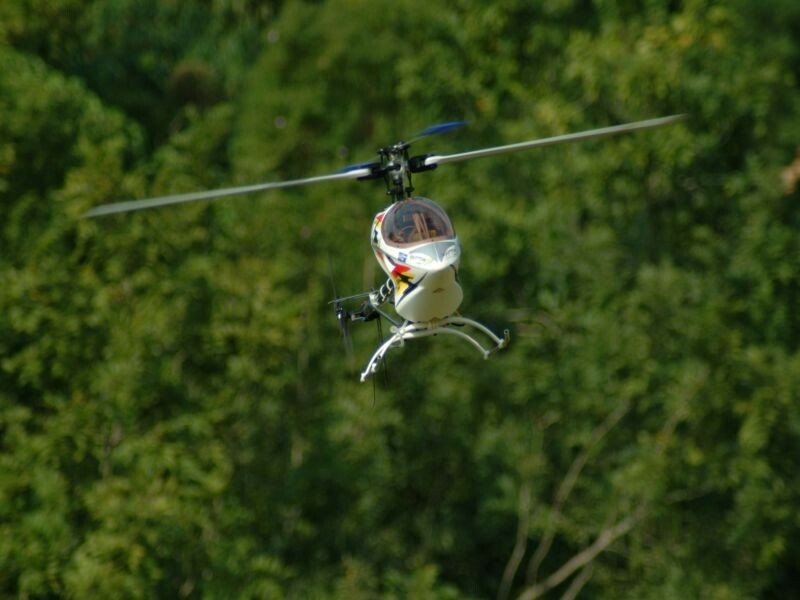 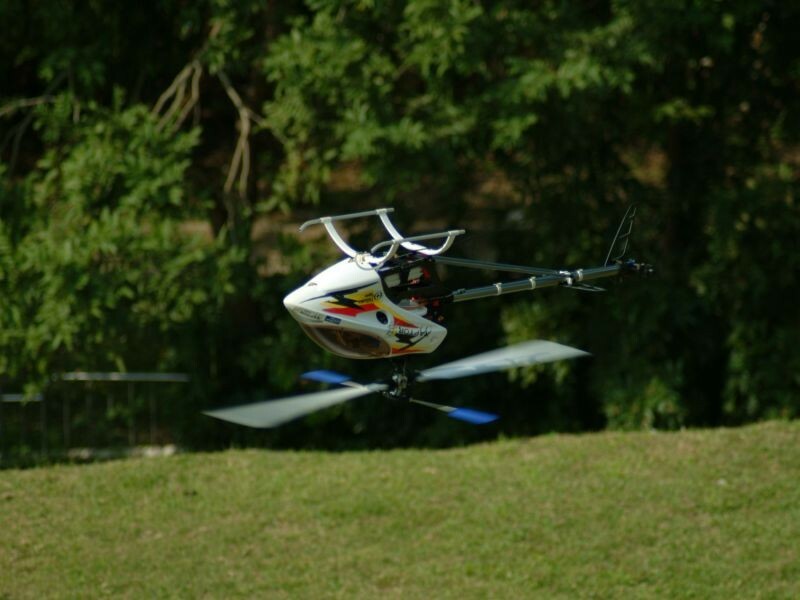 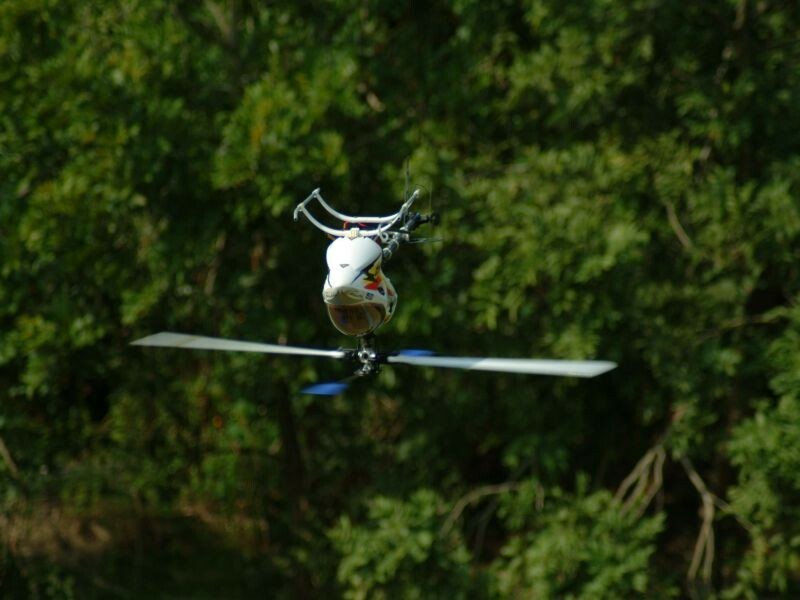 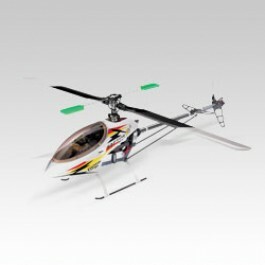 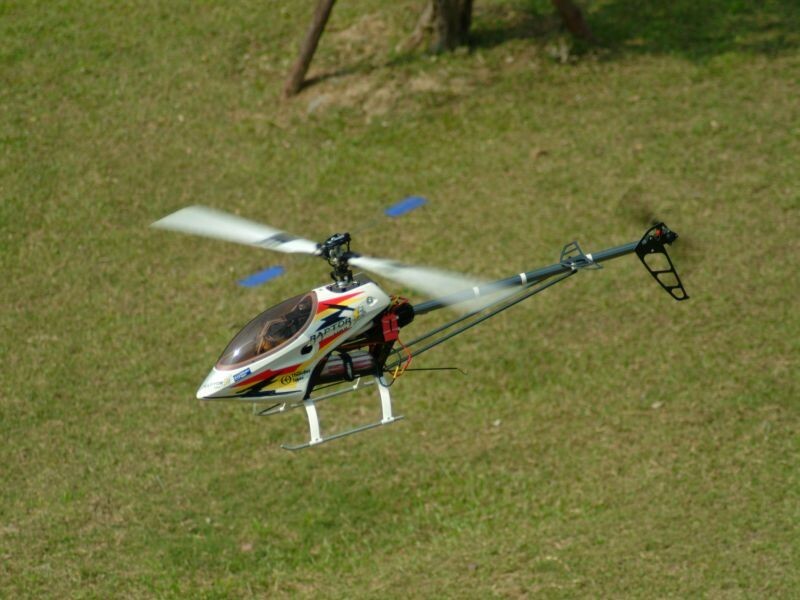 The Raptor E620 SE is your best choice when it comes to 3D electric RC helicopters.